Thank you for your positive ratings! 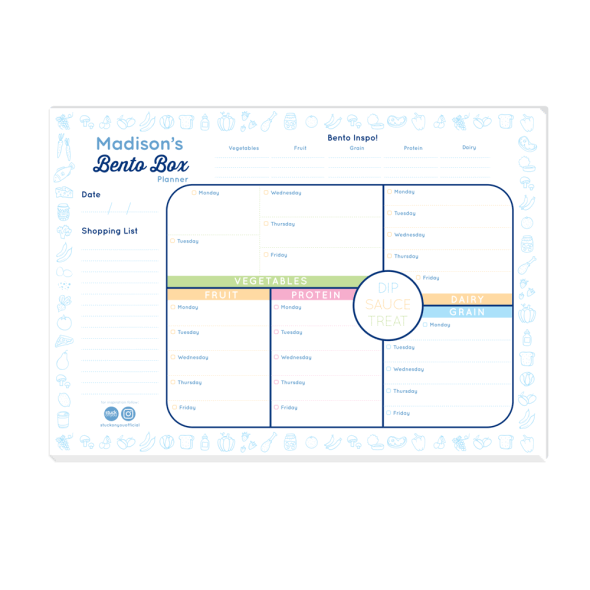 I hope you enjoy your new Family Activity Planner! We are very happy to know you love your Family Activity Planner you have recently purchased with us! I hope this is coming to great use in your household, and assisting you with keeping your families day to day jobs in order!